How to stop foreclosure on your home in Richmond VA or in any other area of Virginia? Have you been asking this question for quite some time now? You must be one of the very many people who are looking for ways to stop the impeding foreclosure on their beautiful homes. Although there are ways to stop the foreclosure, almost all of them cost you money. In fact, you can talk with the lender and request them to modify the terms of the agreement. You can either ask them to extend the repayment period or ask them to add the unpaid repayments into the principal amount. Either way, you end up losing a lot of money. The reason why your house has gone into foreclosure is because you are unable to pay the mortgage payments. We can help, we buy houses for cash and can close fast! 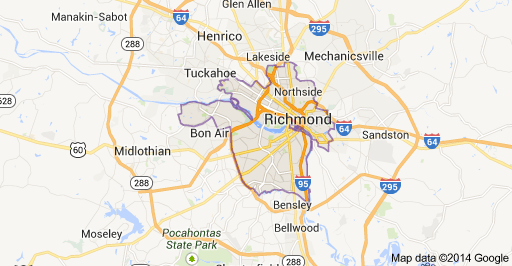 The best way to stop foreclosure in Richmond VA is to act fast. The faster you are in deciding how to stop foreclosure, the better it is. Foreclosure proceedings in VA are very quick and every minute you spend in deciding what to do, you end up losing money. Act now and sell your house to us for fast cash and stop damaging your credit. Is it that simple? Yes, it is. Simply feel out our form online. You make no repairs, you do no common maintenance and we work around your situation. You don’t have to sign any documents or agree to any terms by meeting with us or filling out our form – this is a no strings attached. It’s intended to help assess the value of your home and the financial situation you are in. Once we assess the exact value of your home, within a couple of days you will receive a fast and fair cash offer. It is as simple as that; all you have to do is know how much payoff amounts is pending on the property. Moreover, you will be treated with respect and dignity; reach us to help you as waiting for the bank to back up will only leave you in trouble. Come to us, and leave with a fair cash offer on your house.